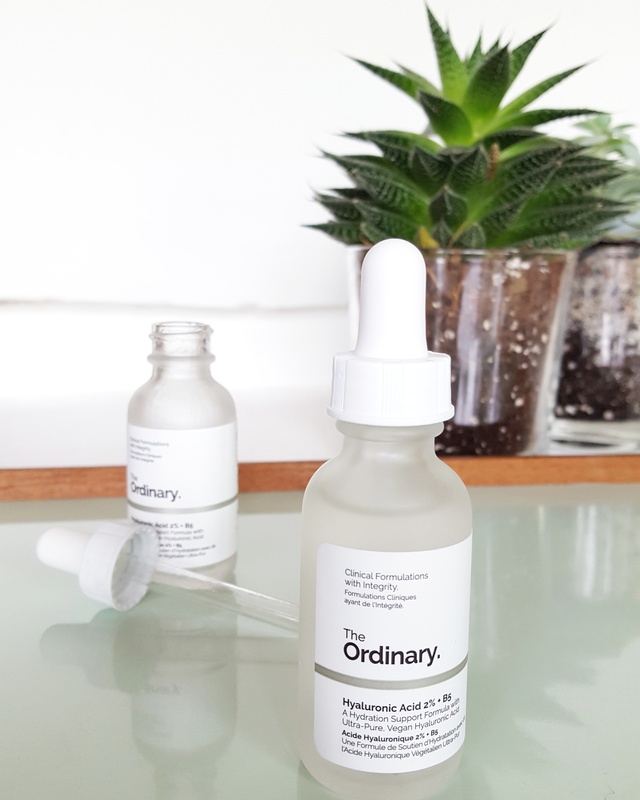 Hyaluronic acid – on everyone’s lips (not literally) in the skincare community these days. But what is it, what is it good for and how should you use it? I’ll give you the answers, plus show you my favourite.